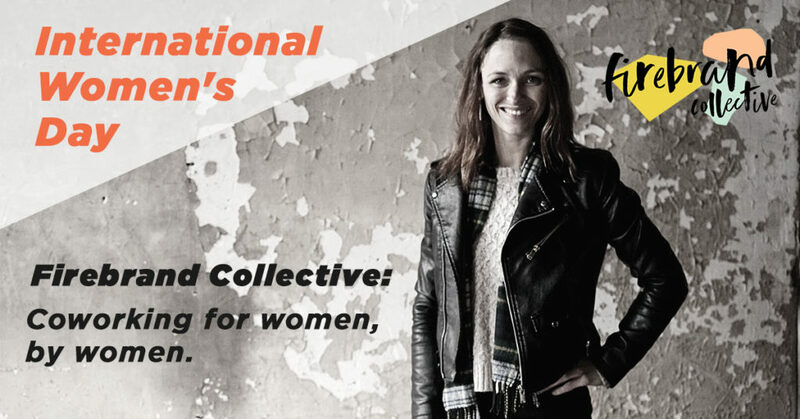 Today is International Women’s Day, and a perfect day to announce Firebrand Collective as an addition to the Proximity Network! 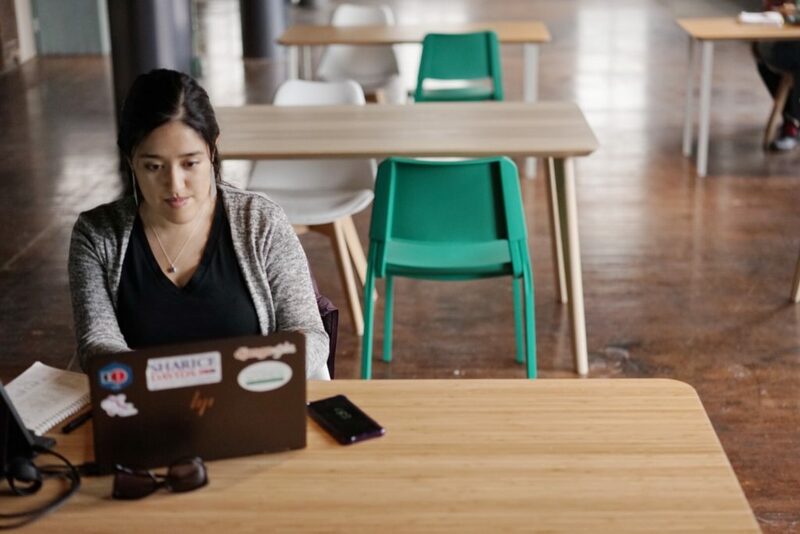 This female-focused coworking space just celebrated their grand opening last Friday and we’re so inspired by their commitment to building a better world for women. Find out what space owner Megan Hemphill has to say about her empowering new coworking space! That depends on which version of Firebrand we’re discussing. We’ve existed in some form or another for three years! 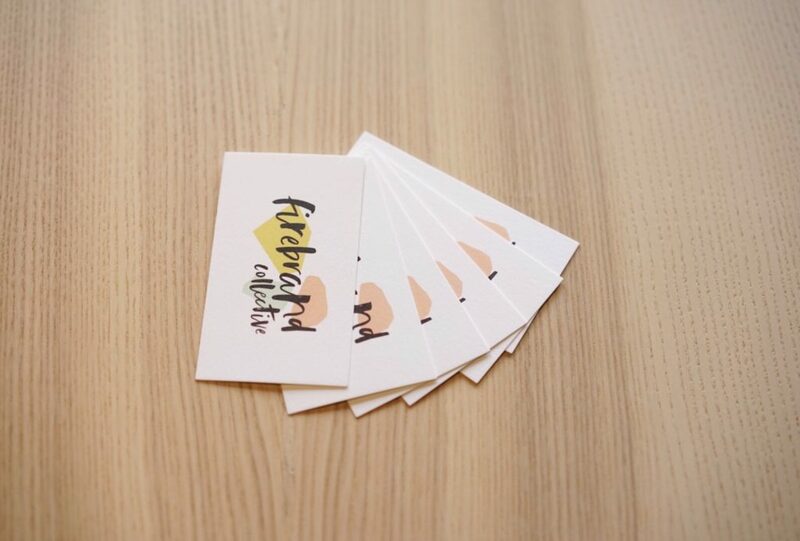 Originally Firebrand Collective worked solely with photographers and provided studio space along with offices. Two years ago, I realized that we could impact so many more women if we embraced a more traditional coworking model. After proving our concept in a smaller space, we opened our doors to the new Firebrand Collective last month and it’s going incredibly well. When it comes to our space, we are so lucky. Firebrand Collective has 7,000 sq ft in a 127-year old building located in Kansas City’s West Bottoms District. It’s an industrial, urban space with amazing patina and character. We have open workspace with both Hot Seat and Dedicated Desk memberships, a conference room, small meeting room, and will be adding roomy phone “booths” later this month. (We want the rooms to be large enough that if any new moms need to nurse or pump, they won’t feel claustrophobic.) We’re lucky enough to be just a few doors away from our favorite coffee roasters in KC, Blip Roasters, so our members get to guzzle as much locally roasted coffee as they want! We also have quite a few member-only events and groups every month, in addition to programming available to members of our broader community. It’s always the people, our members. The idea of using a coworking space to create a deep-seated sense of community is incredibly exciting and I can’t step away from it. Watching those networks form as they get to know one another…I honestly don’t know if they realize how much they inspire me just by showing up to work. We have one member in particular who has been a huge supporter of Firebrand Collective since our “small space” days. She took a chance on us back then, but for various reasons was never able to utilize her membership. We closed our doors for 6 months while getting our new space ready and as soon as they were open again, Melissa was ready to cowork. The level of support there is so humbling, but so gratifying at the same time. 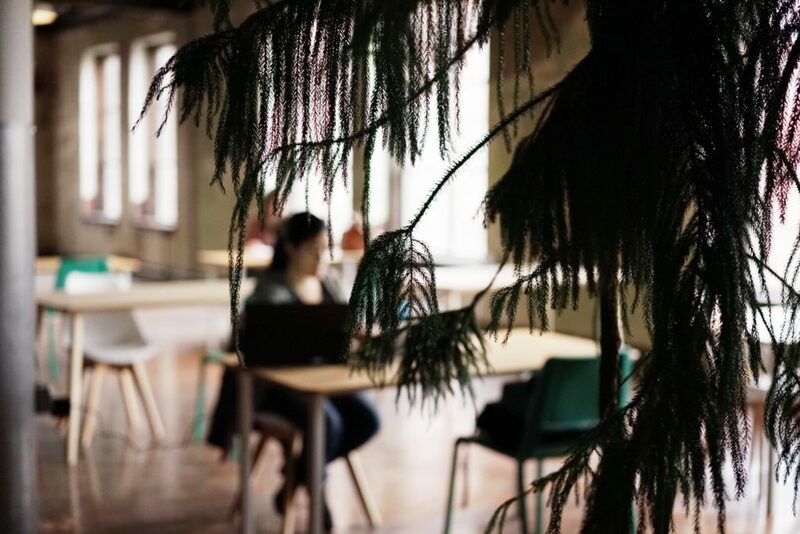 Do your research, get connected to the coworking community, and don’t be afraid to ask questions.